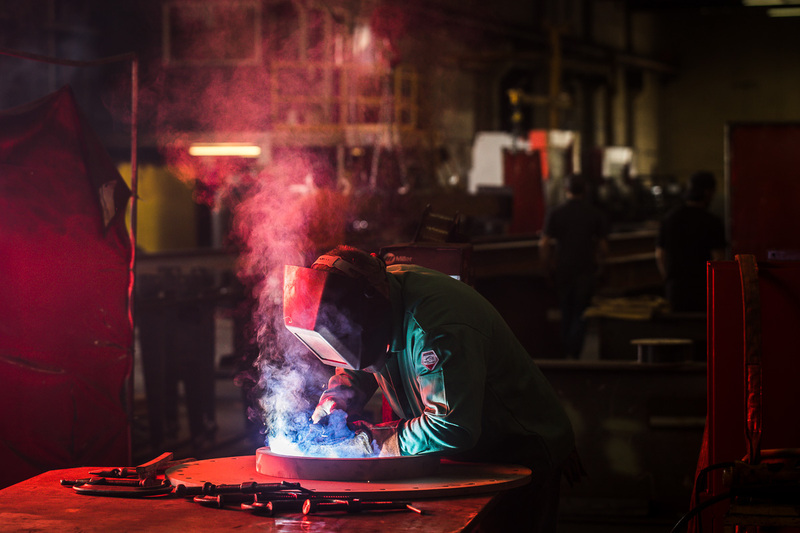 At Mohawk Metal, we are your single source for steel fabrication, laser cutting and forming with just in time delivery of processed or fabricated steel parts. Like you, we’re dedicated to world-class customer service, workmanship, efficiency, and proficiency. We deliver on time, on budget, per your specs. With 80,000 square feet of manufacturing space on 13 acres, we have the resources to deliver for you. 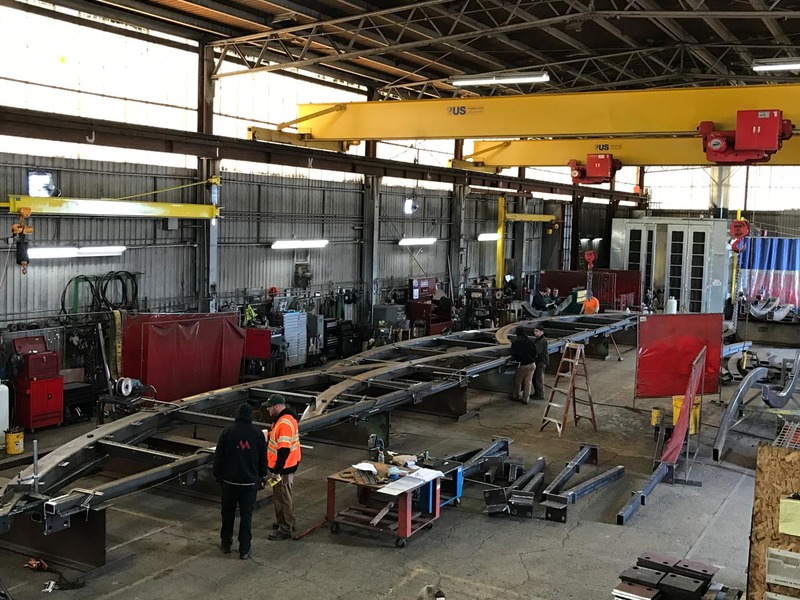 At Mohawk Metal, we are your single source for steel fabrication, laser cutting and forming with just in time delivery of processed or fabricated steel parts. Mohawk Metal Company is locally owned. We have the capacity, knowledge, experience, and craftsmanship necessary to take on any national job, from picture-perfect beer taps to specialty parts that propel mankind into space. We support over a dozen different industries and employ the experts needed through a fully integrated shop that allows programmers, as well as laser and press brake operators to communicate in real time and with any file types. Contact us with your unique needs and we’ll be in touch soon. No job is too big or too small. Each gets our full attention and dedication, including news about our company or the industries we serve.